This paper has best seal integrity, excellent particle retention, superior infusion, taste neutrality and optimum wet strength. 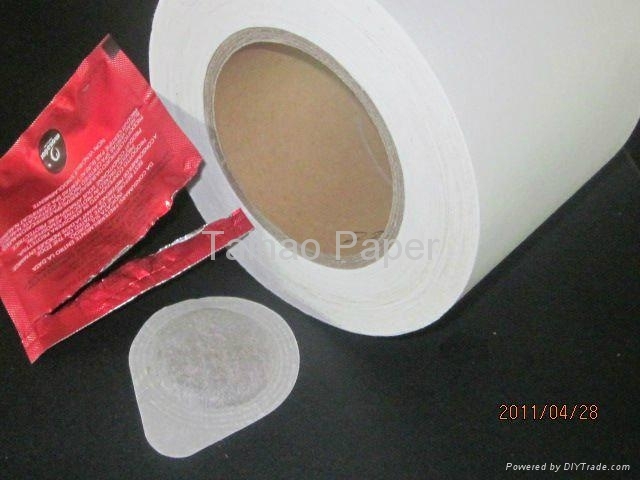 A plain, twin layer heat sealable paper manufactured from a specialty selected blend of high quality manila hemp, cellulose and thermoplastic fibres. This paper has best seal integrity, excellent particle retention, superior infusion, taste neutrality and optimum wet strength. This paper complies with the latest food contact legislation of the United States (FDA 21 CFR 176.170). - Excellent processing on fully automatic packaging machines at high converting speeds. 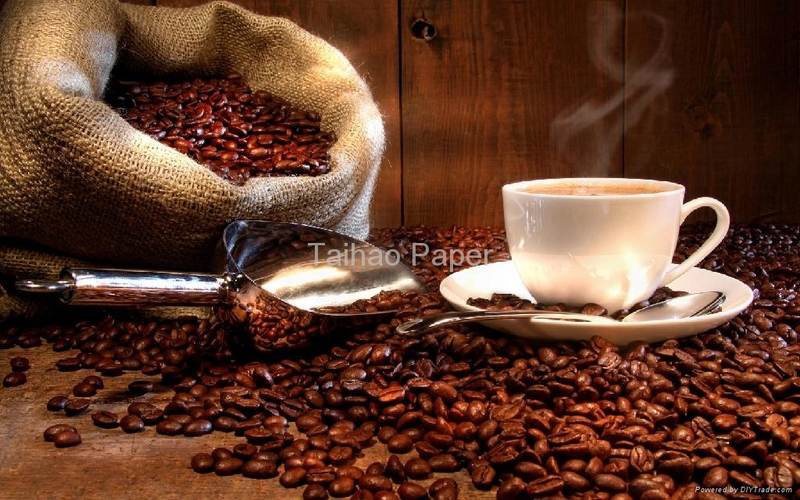 - Optimum brewing process by delivering full flavor of coffee bean under pressure and heat. 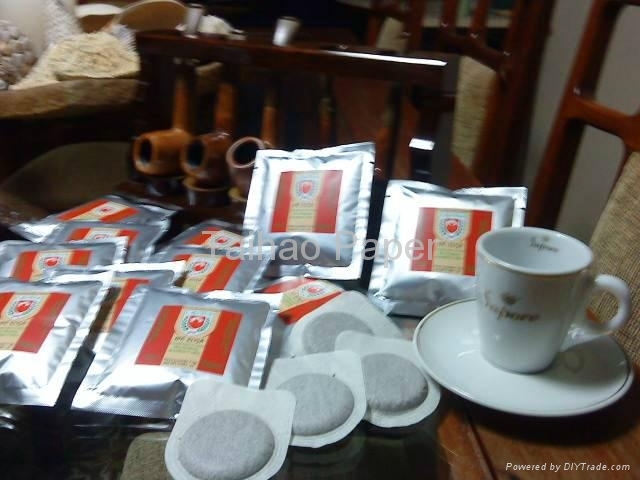 - Contains best coffee quality and preserves blend freshness in individually sealed package without interfering with flavor (neutrality of taste). - Maximum retention of coffee particles. - High strength at sealing joint and excellent cutability achieved through natural and synthetic fibers combinations. Comprised of a filtration layer and sealing layer. 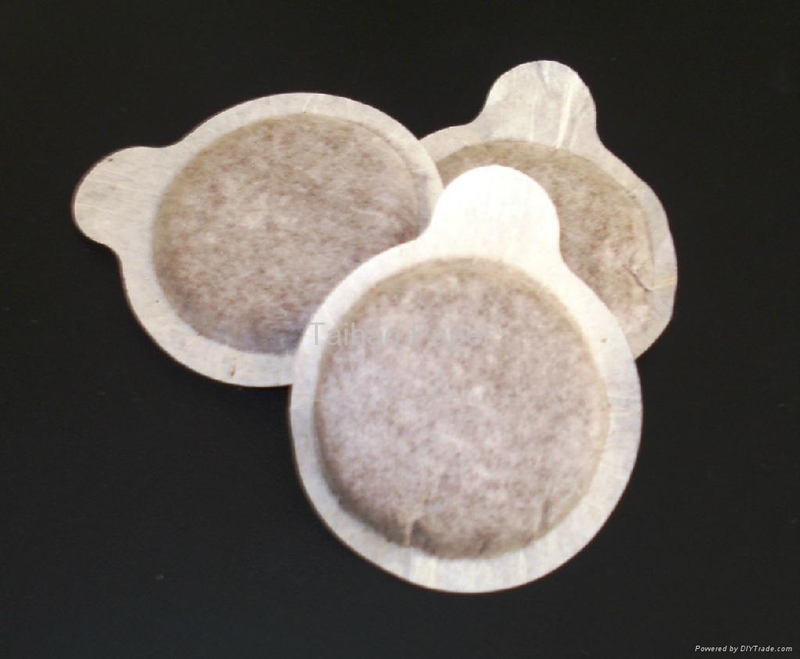 This paper is designed to convert efficiently on all types of heat sealable coffee product machines, specifically Cloud, Gino Rossi, IMA, ICA, Opem, Optima and Universal machines. 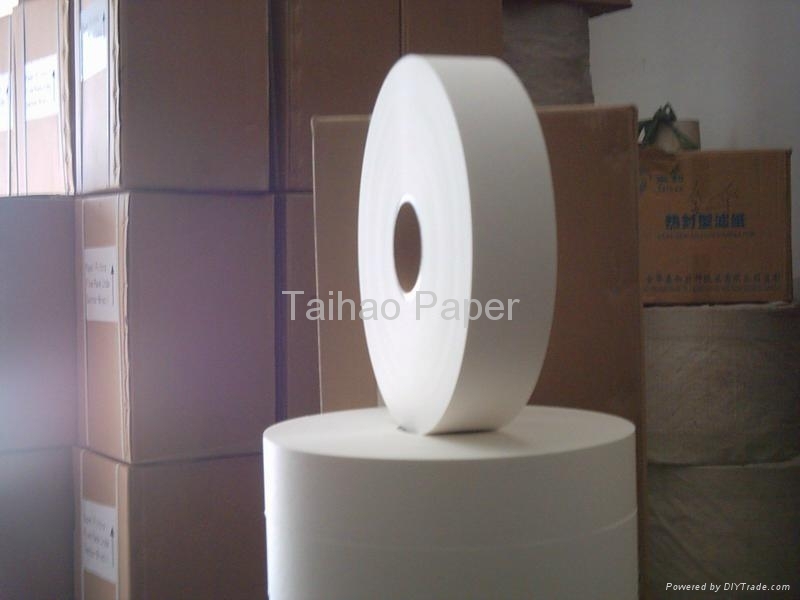 * Roll Width: 65mm, 70mm and 254mm, can be changed as per specific requests. * Outer Diameter: Maximum 500mm, can be changed as per specific requests.